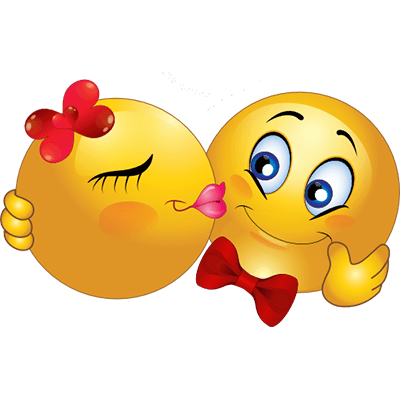 Tell someone you'd love to give them a kiss with this sweet little smiley. 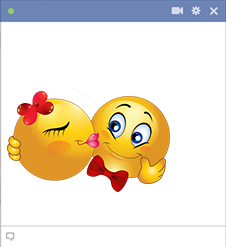 Our smileys will spice up Facebook with a little bit of romance. 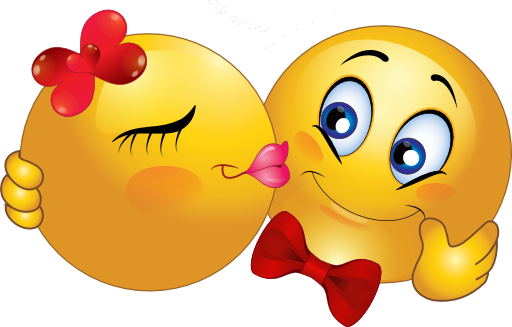 If you want to let someone know you're thinking of them romantically, we have a wide array of smileys and emoticons to choose from.